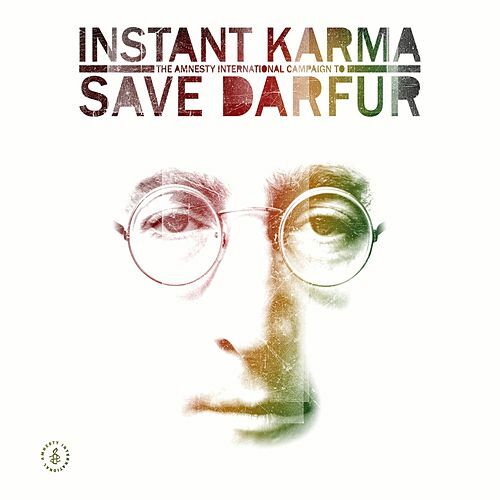 On this charity extravaganza, artists as varied as Green Day, Regina Spektor, Corrine Bailey Rae and U2 cover gems from John Lennon's solo catalog. Many acts stick pretty close to the originals, even Xtina Aguilera and Big and Rich. No problem there -- you'll find newfound wisdom in playing it safe once you hear Aerosmith's reggae spin on "Give Peace a Chance."